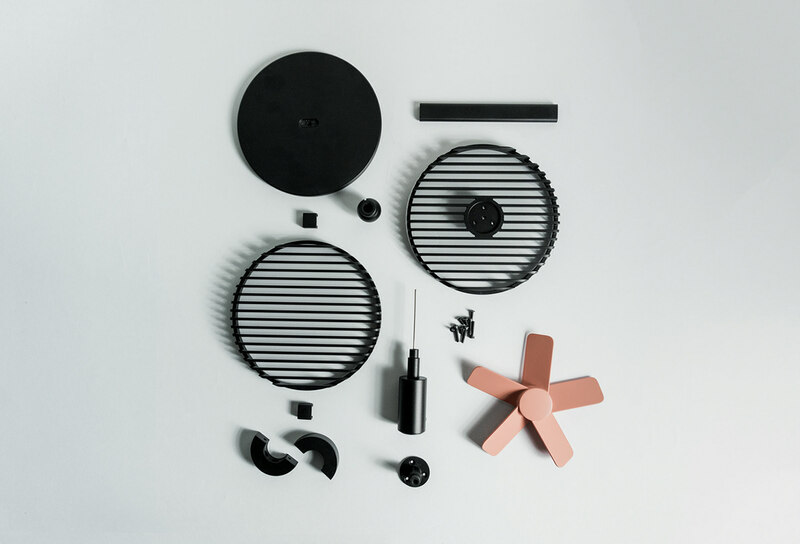 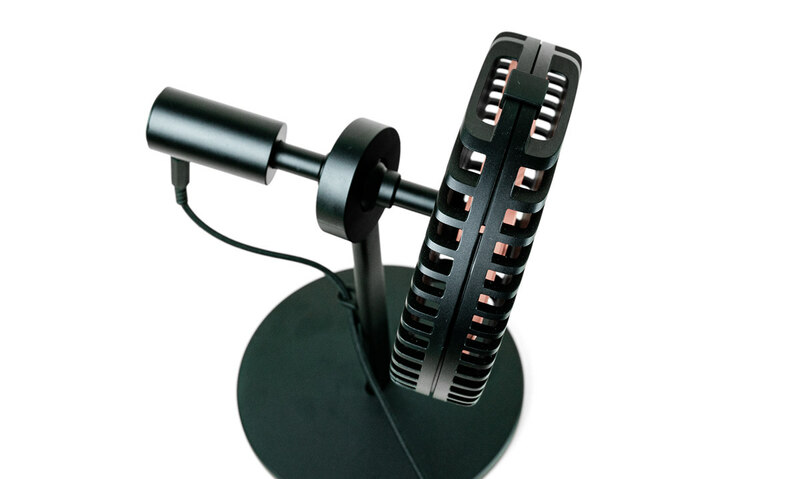 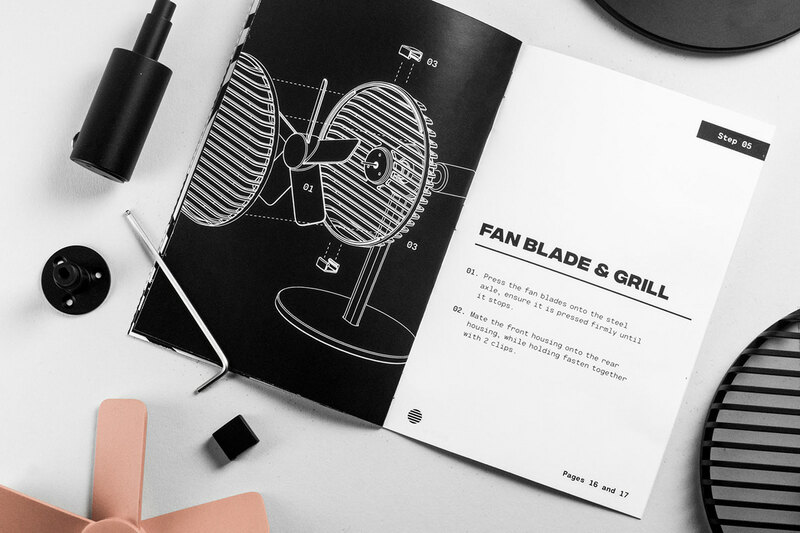 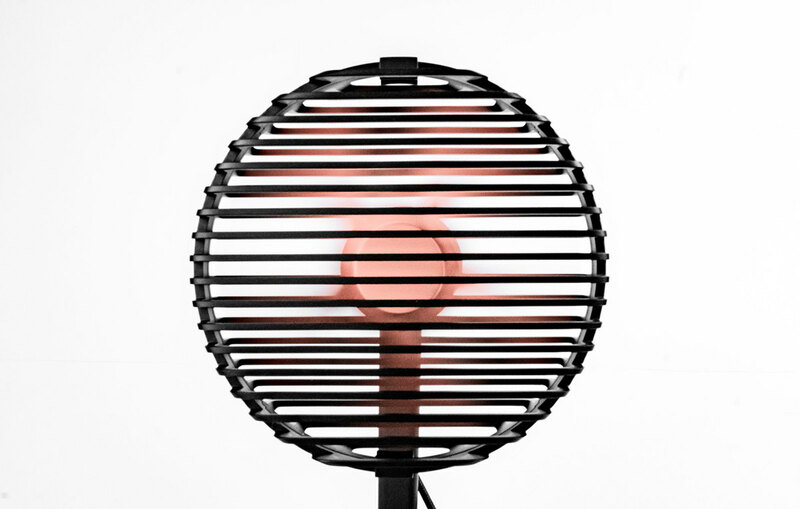 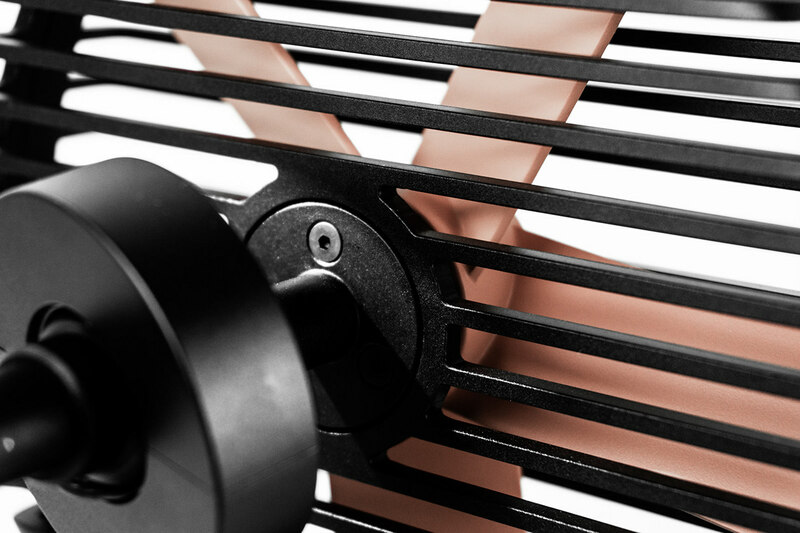 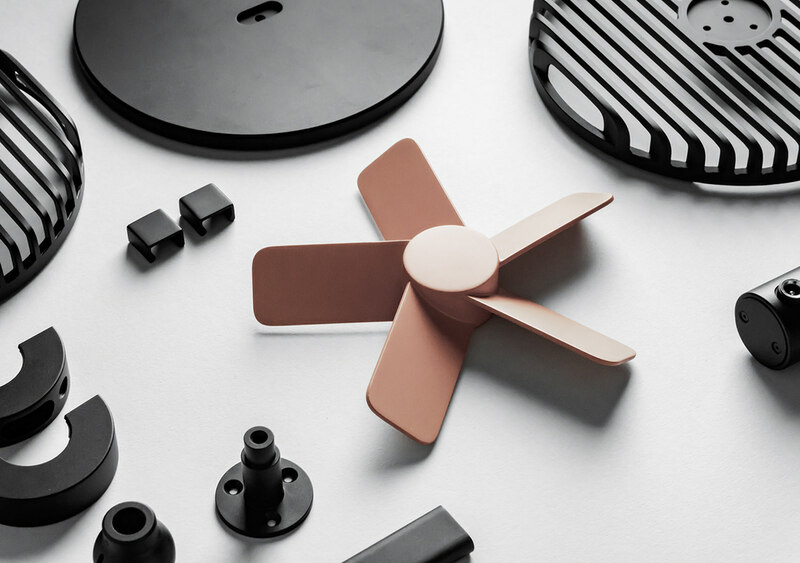 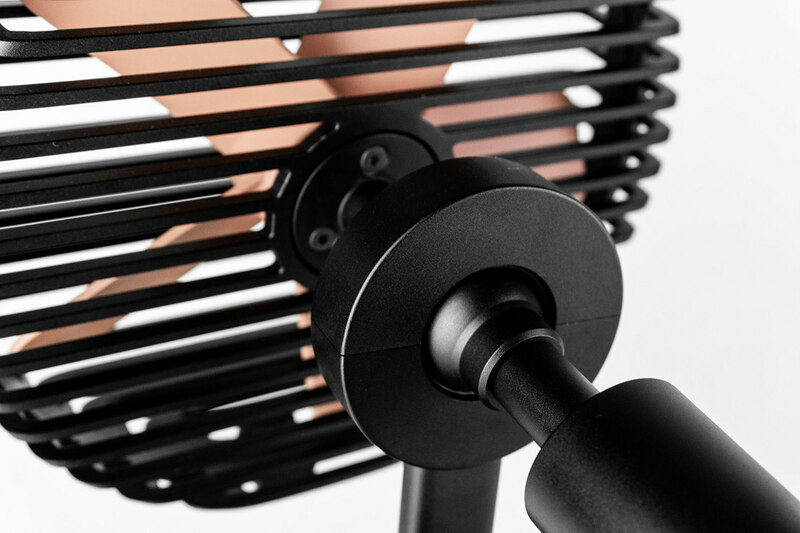 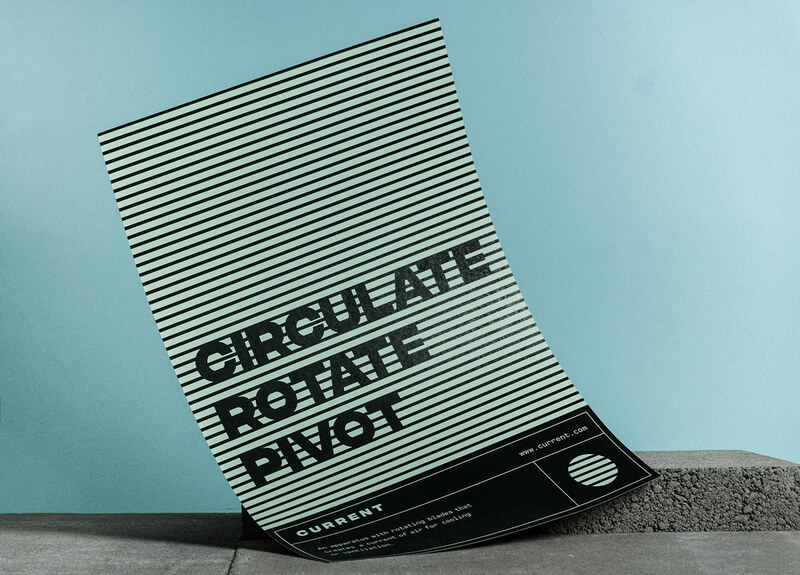 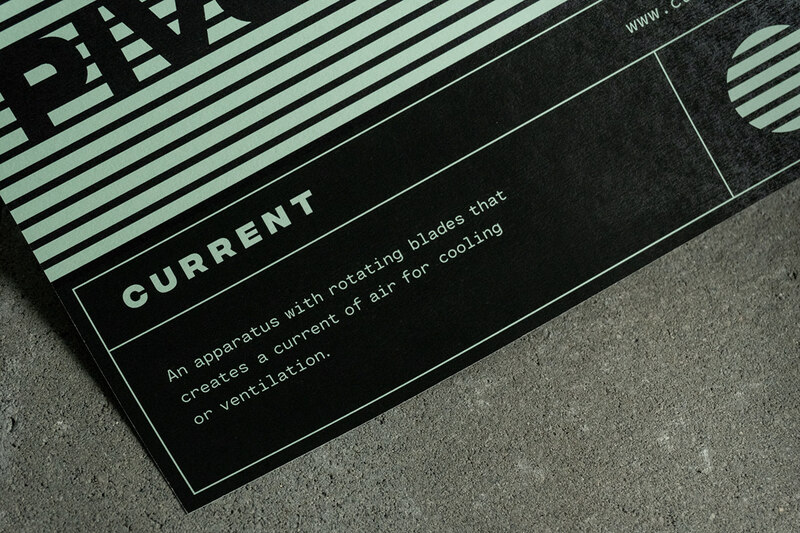 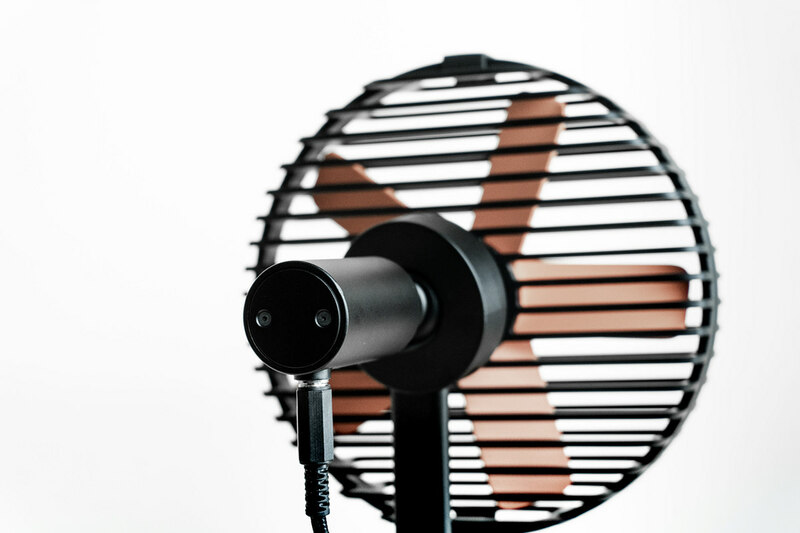 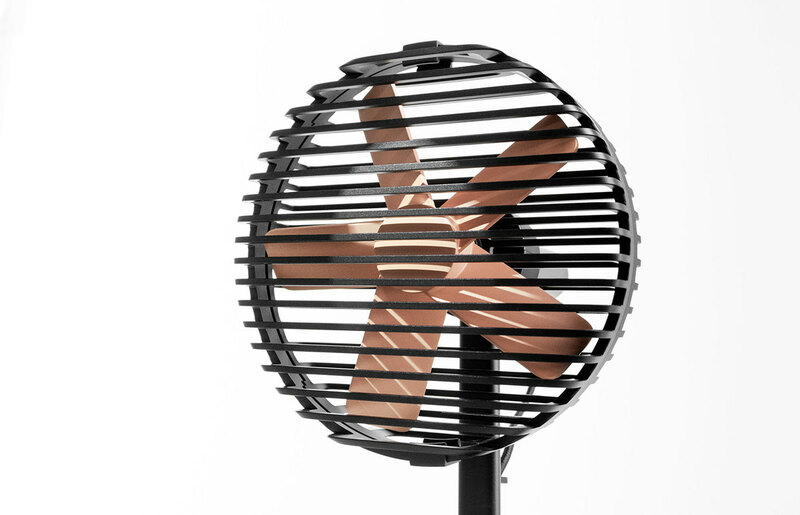 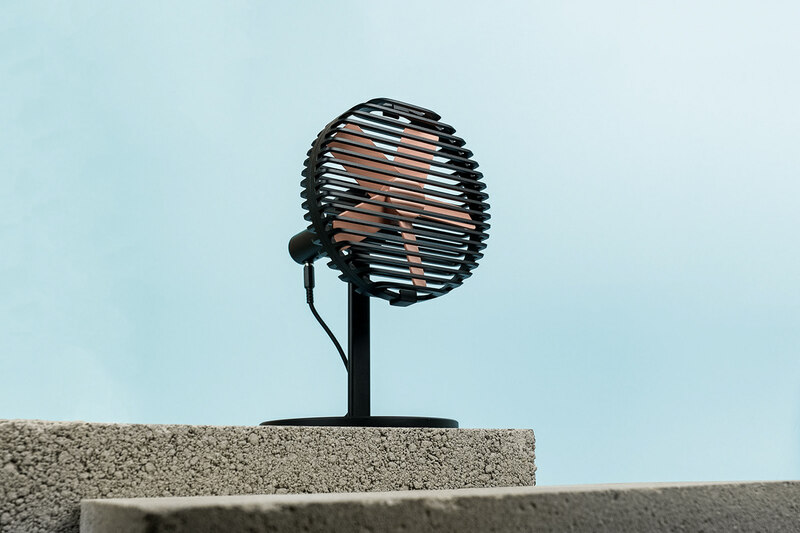 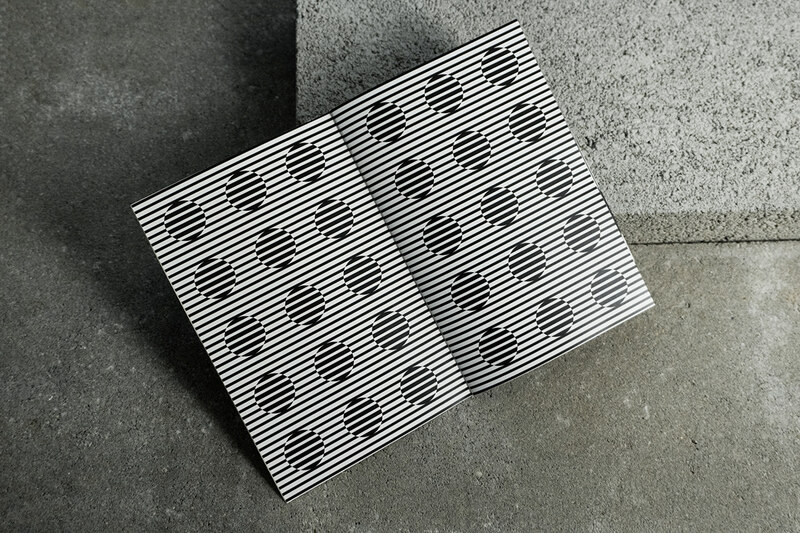 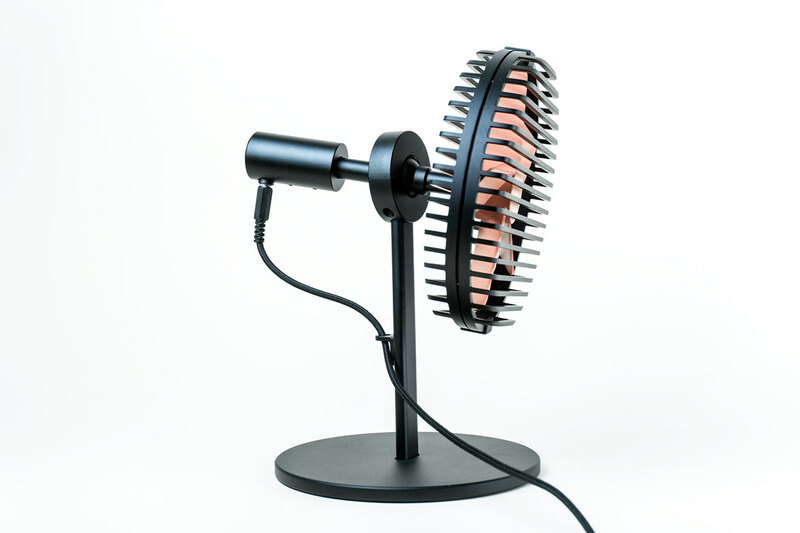 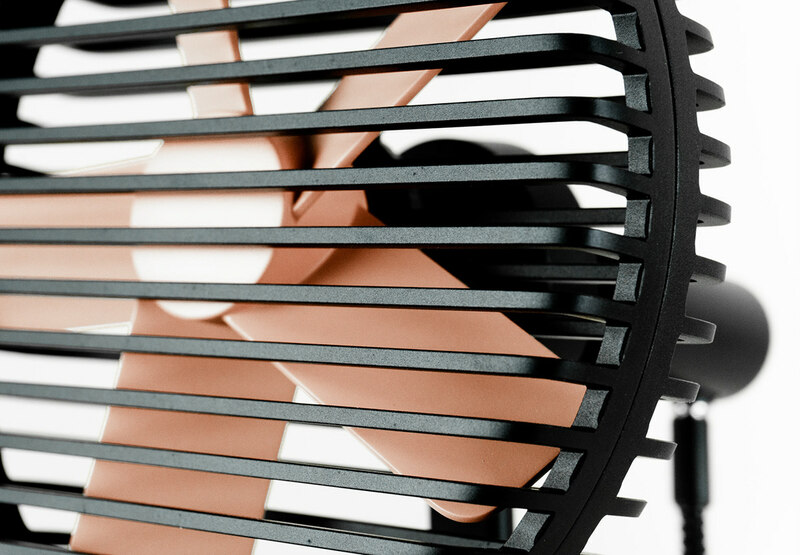 Current is a desk fan for the home or office with an industrial aesthetic. 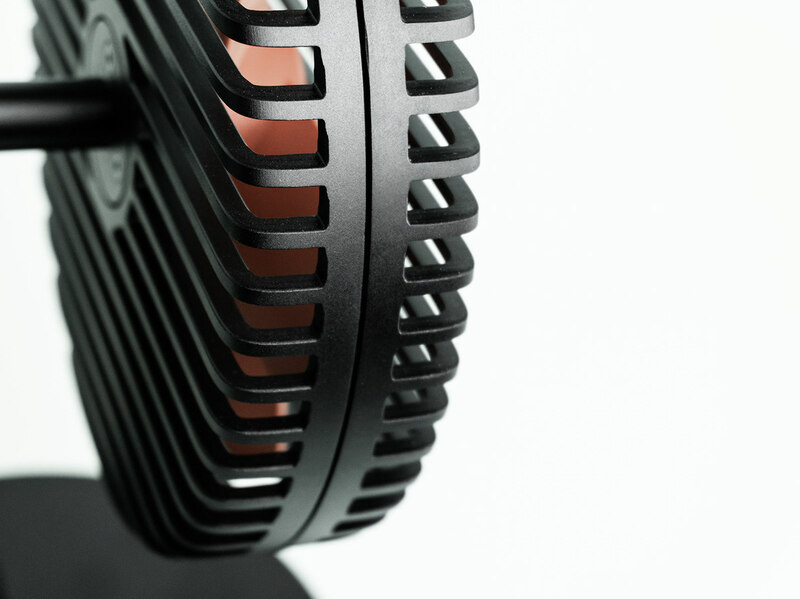 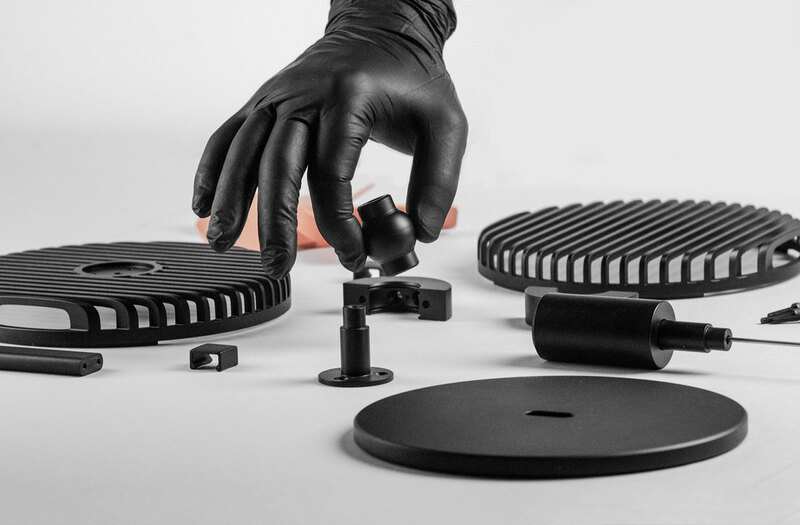 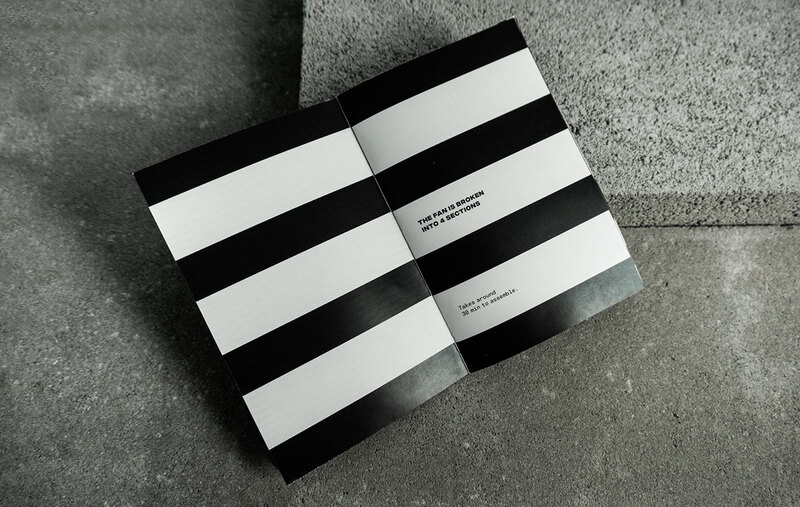 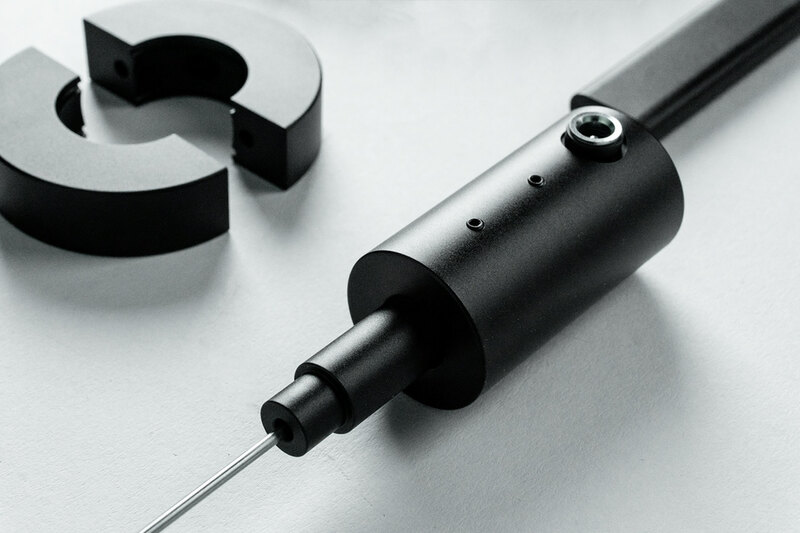 Each component is designed to speak to its functionality and manufacturing process in an honest manner. 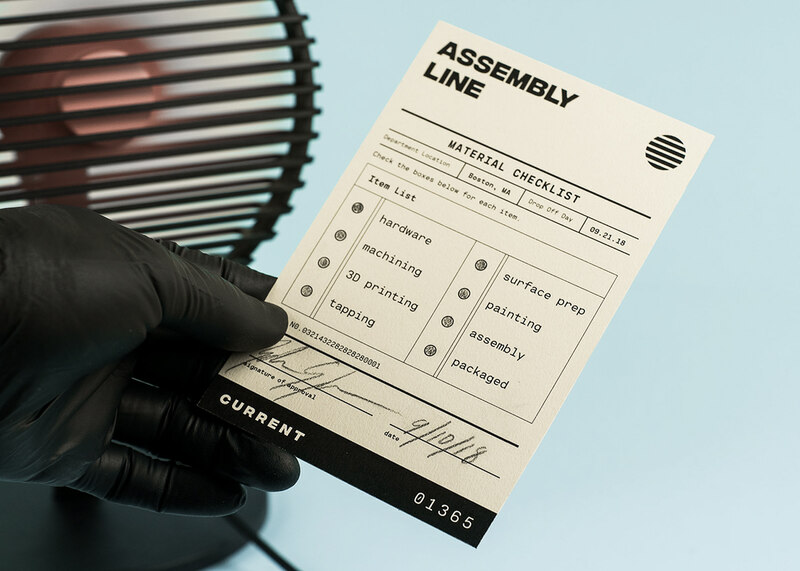 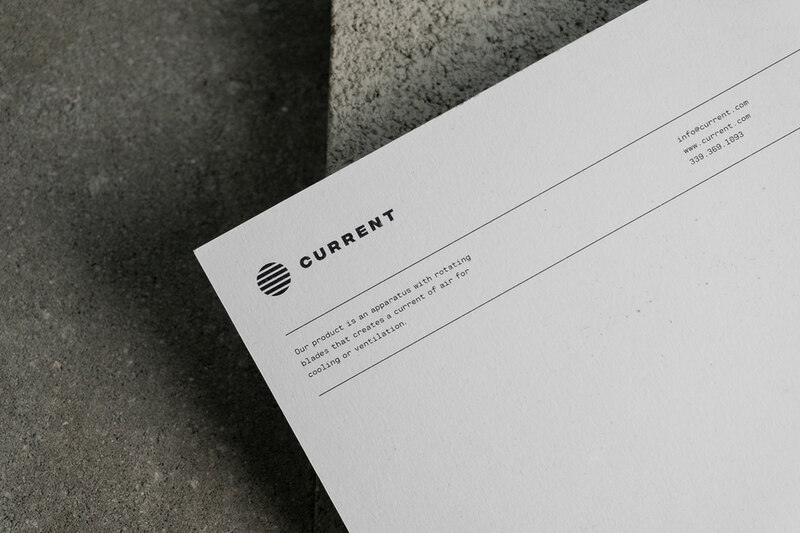 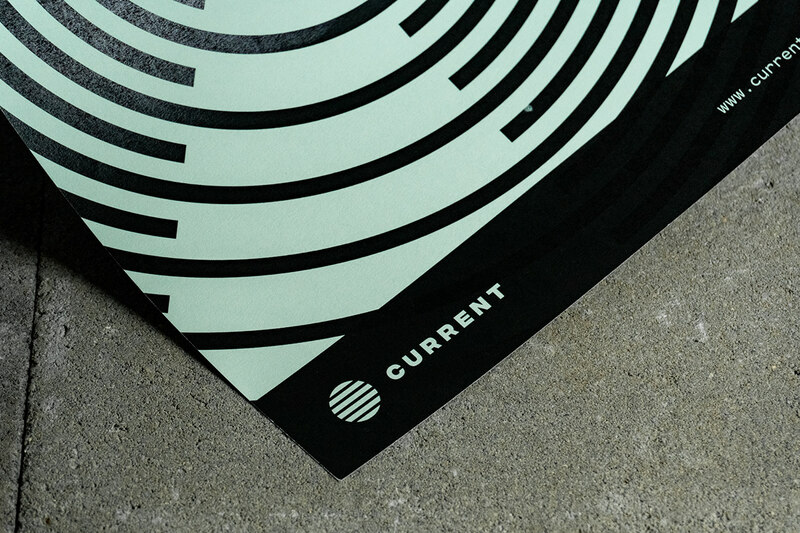 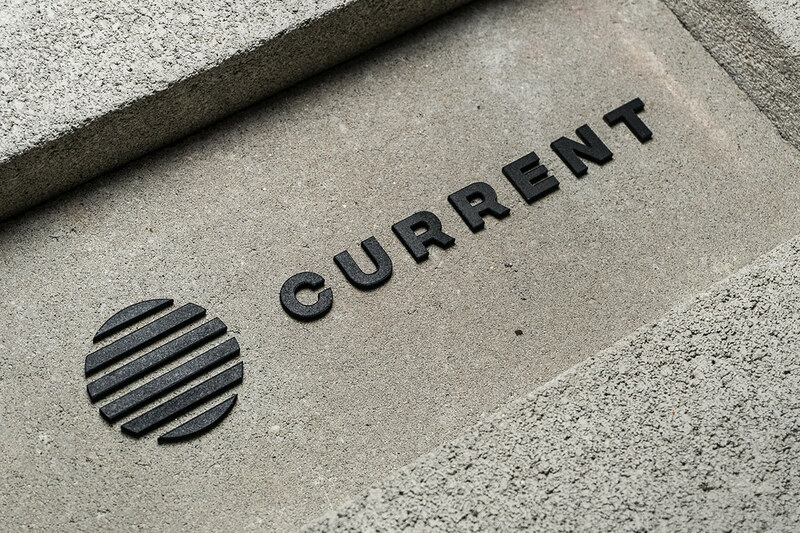 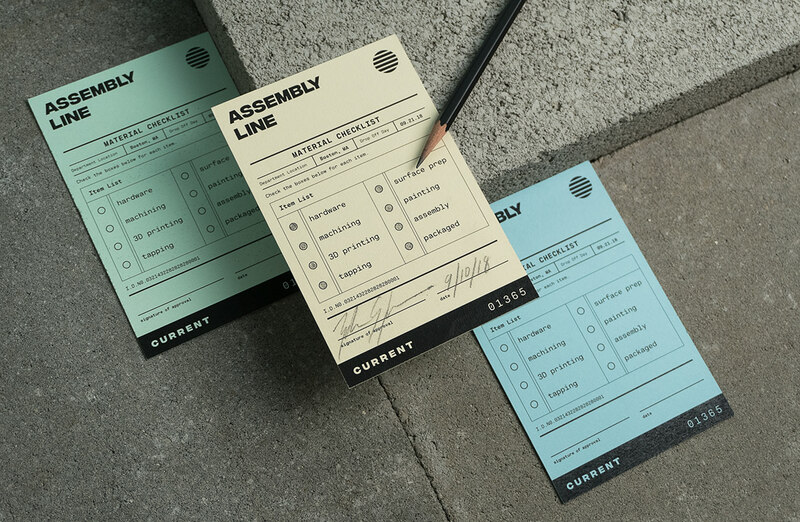 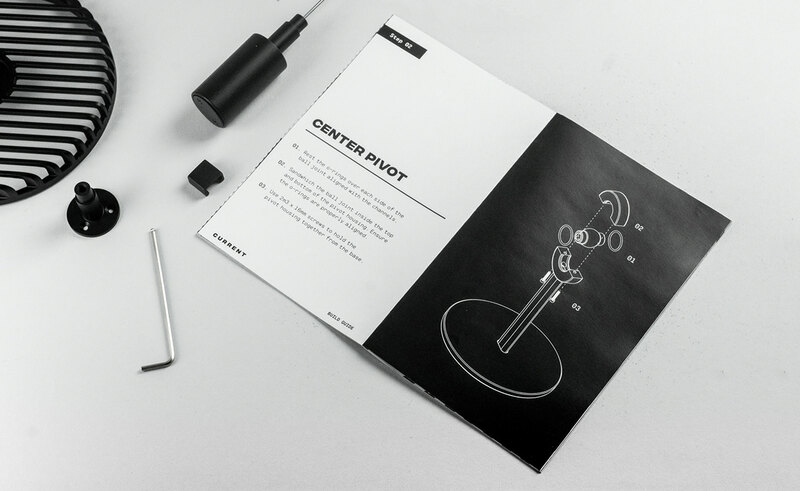 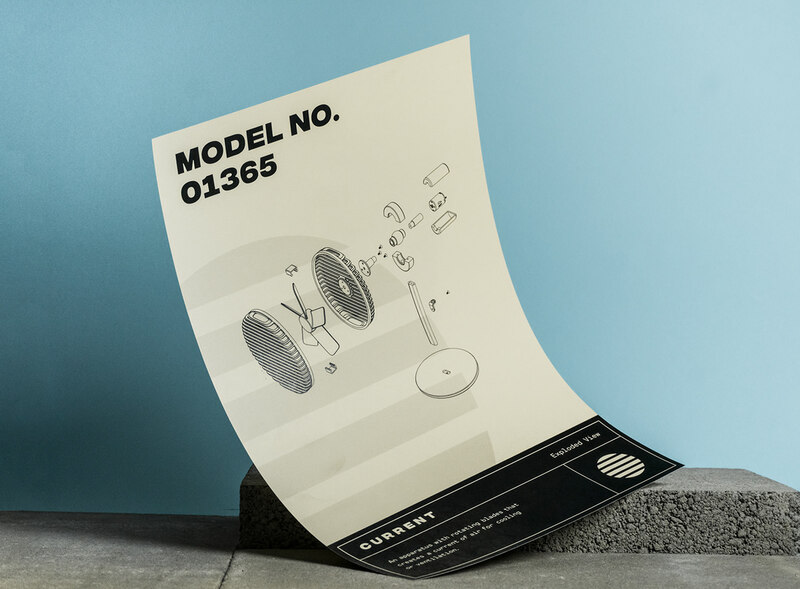 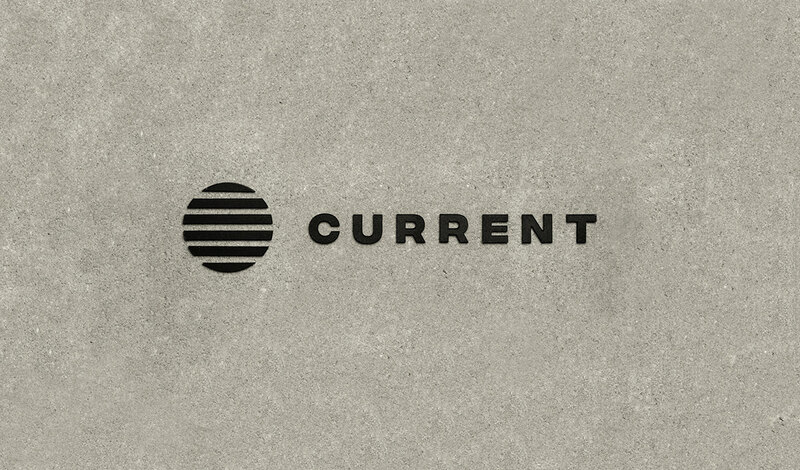 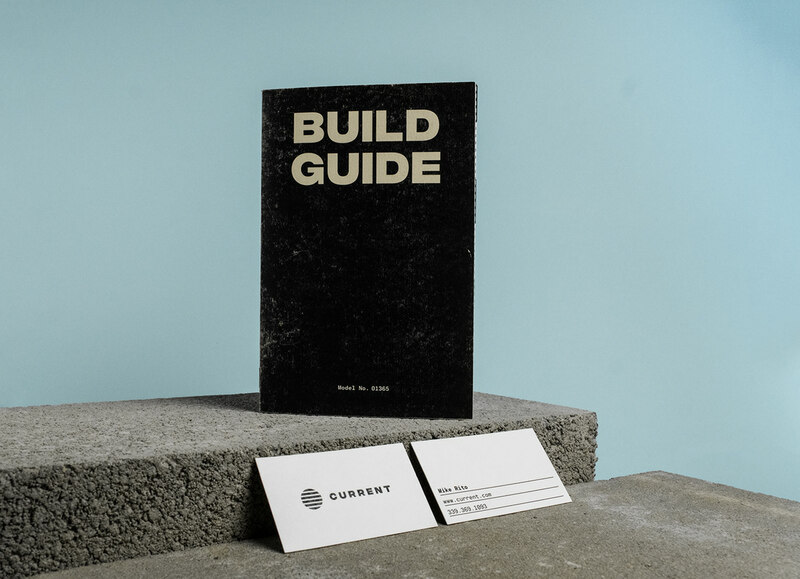 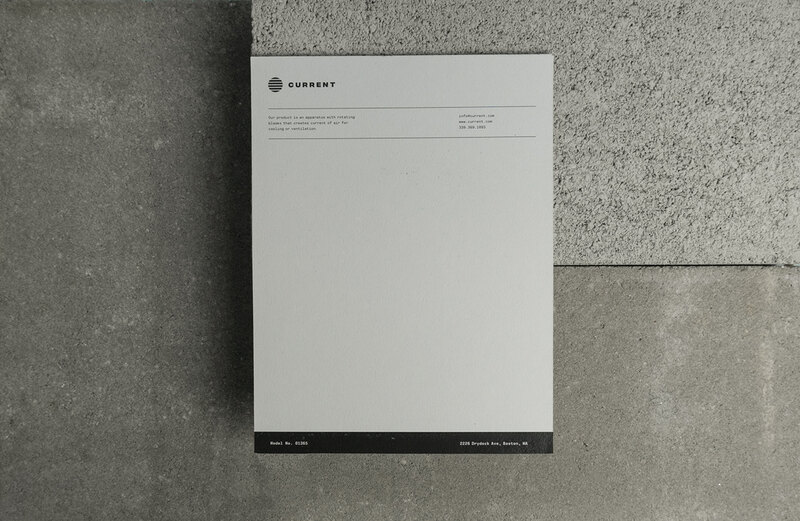 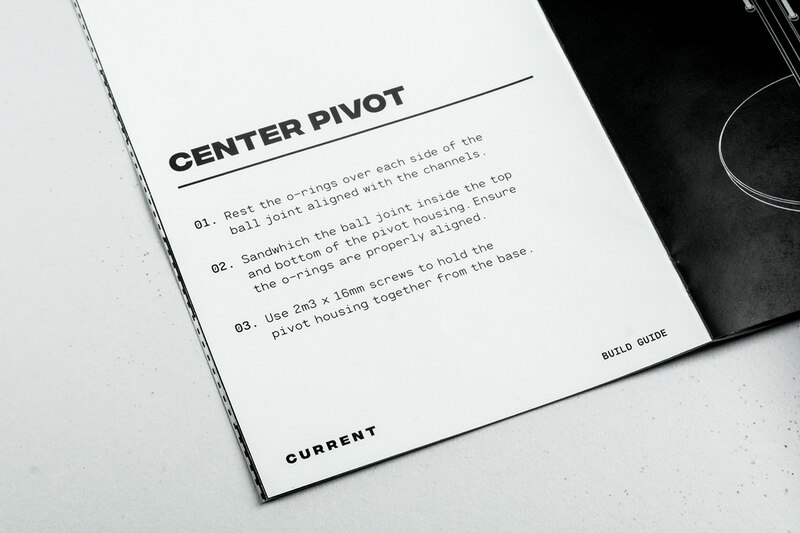 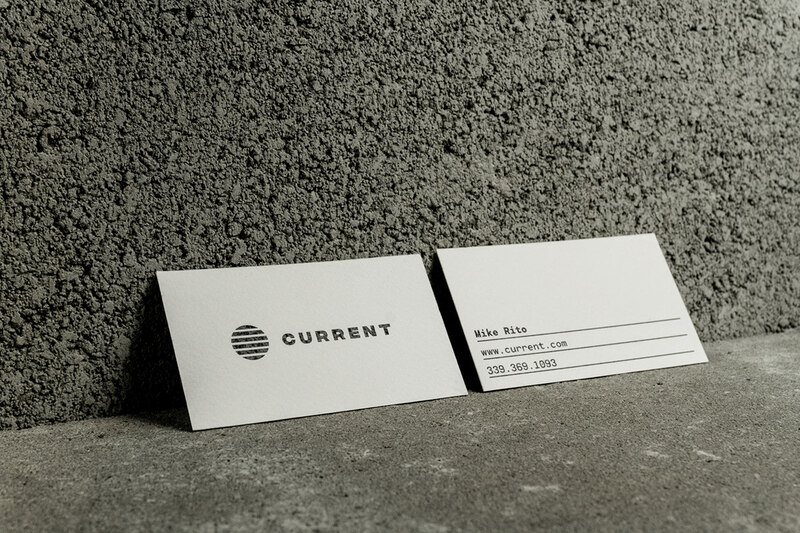 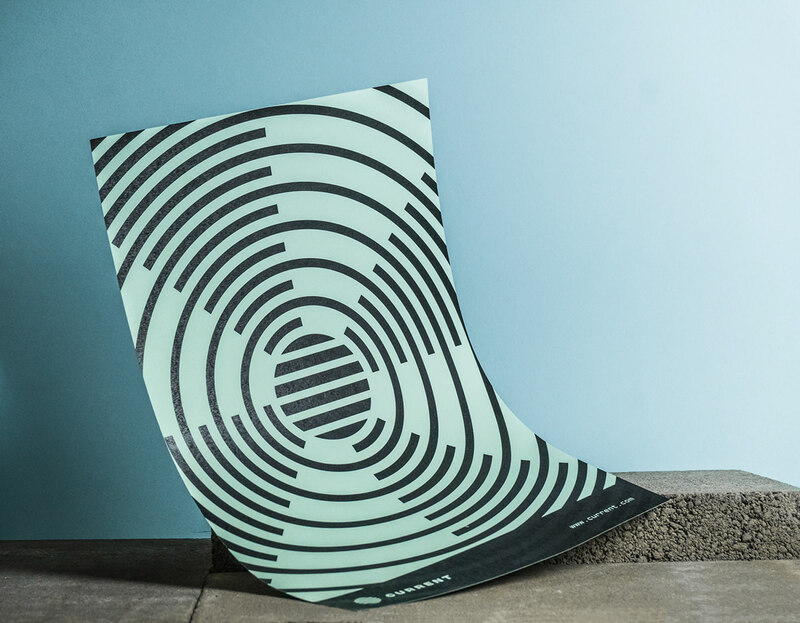 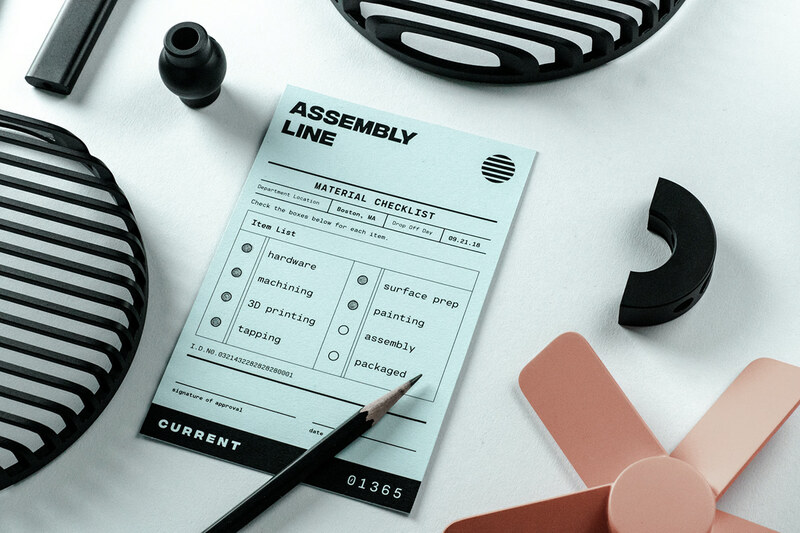 Current is shipped in parts and assembled by the user upon delivery. 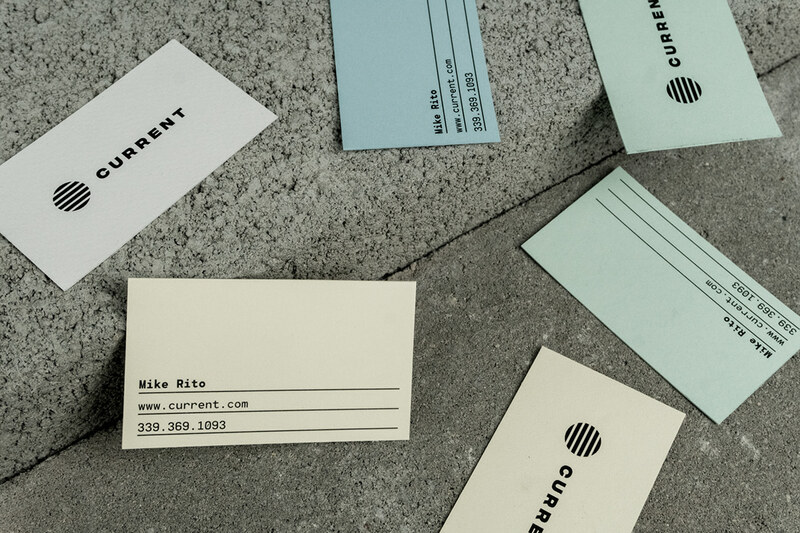 This is a collaborative project between myself as the brand designer, Nick Valaskatgis as filmmaker and Mike Rito as a product designer.